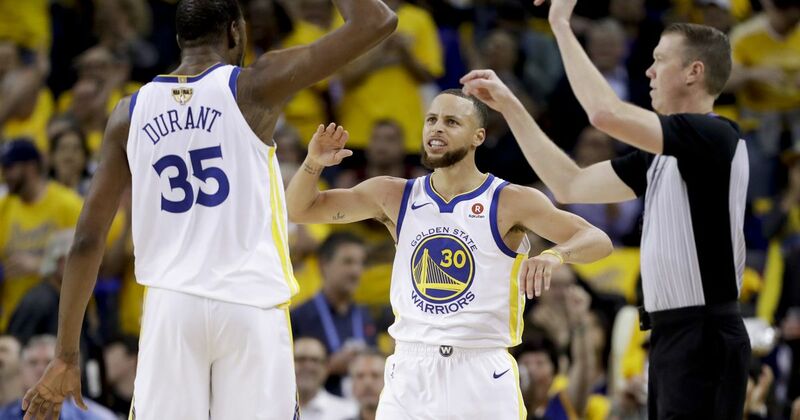 Tickets for the upcoming preseason game between the Golden State Warriors and Sacramento Kings go on sale Tuesday morning. Here’s what we know. The long anticipated announcement came Monday morning: Information on how you can purchase tickets for the final event at KeyArena before its $700 million renovation. Tickets for the October 5 preseason game between the Golden State Warriors and Sacramento Kings, scheduled for 7:30 p.m., will go on sale Tuesday at 10 a.m. at the KeyArena box office and at ticketmaster.com. Bookmark this page. You can also buy tickets over the phone at the number: (800) 745-3000. According to the Ticketmaster event page, individual tickets will start at $40 and go as high as $650. Suites for the game are available starting at $7,500, ranging up to $15,000, per an email release. A “Concert Club” ticket package is available for $275 and includes a ticket in row 16 or 17 of section 114 along with two drinks, a snack and parking. As word of tickets began to spread, so too did some misinformation on pricing. Various Reddit posts suggested ticket prices starting in the hundreds, but it appears as though they were referencing third-party sites, such as Stubhub or Seatgeek. $40 appears to be the lowest price of entry.